Now that 2016 is here, it’s time to start putting all your New Year’s Resolutions into practice. If you’ve decided to hire an experiential marketing agency in London to help you with your brand communications as one of your resolutions, good choice! But you need to make sure you know what you’re doing and what you expect your marketing company to achieve. Here are five major pitfalls to avoid this year. It can be tempting to involve as many people as possible in your experiential marketing campaigns, especially if you’ve never done them before. But it’s not always the case that many hands make light work and if you have a big team, you automatically open yourself up to problems and mistakes. Keep the team small, so you know what’s going on and when. Not arguments with colleagues, but rather conflicts over date and time. Make sure you take the time to see if there’s anything major going on at the same time as your marketing event that could prove more popular and detract from the success of your own campaign. Get in touch with influencers in your field to see if they know of anything that could be on at the same time. You could hold the greatest event in the history of the world but no one will come to it unless you advertise appropriately. 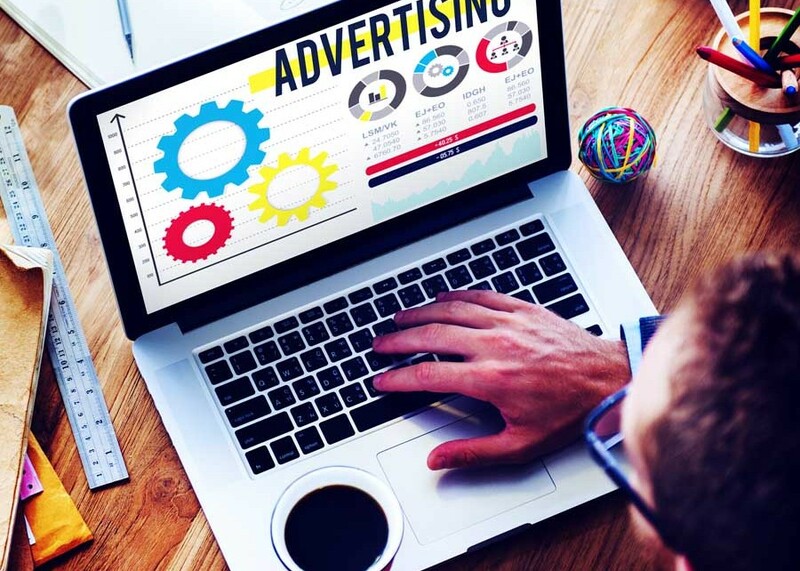 Make sure you advertise well in advance across the right kind of channels to reach your target market. In much the same way that you wouldn’t put your bricks and mortar store somewhere that people never go to, you wouldn’t hold a marketing event where there is zero footfall. Do more research into the various locations available and make sure you pick the right one that suits your aims – and also think about the time of day that would be best to hold your event in order to attract a greater proportion of your target market. A big mistake brands often make is not following up on the success of a marketing campaign. Don’t just hold an event and hope that people will remember you. They won’t. Take to social media and remind people that you do still exist and you do still have great products to offer them.